Party people looking for the best party this Thursday night ? 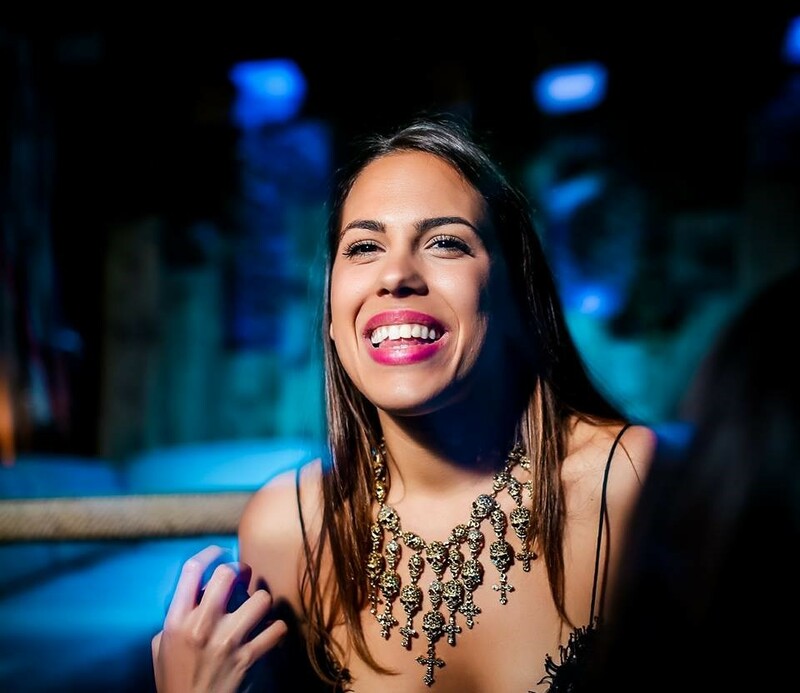 Want to party with local Belgrade clubbers ? Then Belgrade’s Shake-n-Shake river boat is your party destination, the most popular night with only the best atmosphere for all you clubbers looking for a top night out. You can dance and enjoy the night as Dj Playa and Dj Cholack bust out the best tunes of the 90’s at this top Belgrade club. This Belgrade river boat has the most magnificent view of Belgrade city. Party kicks off at 23:30 .